The 10 Best Boat Rentals in Wisconsin! Purchasing a boat is a big commitment. If you’re looking to have all the fun of boat access without putting down big money, consider one of Wisconsin’s many excellent boat rental companies! Avoid the cost of storing and upkeep but renting this summer. Whatever your boat of choice, from pontoon to kayaks, we’ve got you covered. Here are the 10 best boat rental companies in the state. Minocqua is boating central in the Northwoods of Wisconsin. You can rent all sorts of boats. Try a ski boat, fishing boat, or a pontoon rental. They also offer boat storage and marine storage. Tear up the water this summer by renting from Minocqua’s Lakeside Boat Rentals. Dells Watersport rentals go beyond your typical boat. They are located on Lake Delton and offer wave runners, deck boats, ski boats, pontoon boats, tubing on pontoon boats, canoes, kayaks and paddle boards. Whatever water fun you are looking to have, Dells Watersports have got what your family needs. Located on a wake-free area on Monona Bay, Brittingham Boats is the perfect way to get out on the lake. Rent by the hour and have the ability to customize your times. Canoe, kayak, row boat, paddle boat, and other fun water sport equipment is available for a great price. Schleef’s located in beautiful Wisconsin Dells is the perfect place to rent a pontoon on Lake Delton. For a great price your will get a well-kept, roomy pontoon boat that can hold several of your friends and family. Relax and spend some time on the water using a Schleef pontoon boat. Door County Boats, Rentals and Tours is the perfect place to rent in the Door County area. Door County is beautifully located on Lake Michigan. Rent a boat for a couple of hours and enjoy the summer while you can. 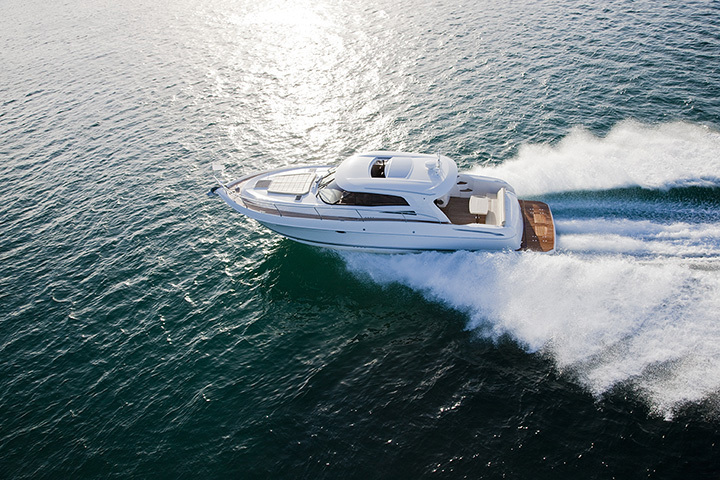 From boats to jet skis to smooth pontoon rides—you’ll love their selection. Your river adventure starts here at Sauk Prairie Canoe Rental. You’ll find a quality canoe and kayak selection when you rent from Sauk Prairie Canoe. Hop on the Wisconsin River effortlessly this summer by scooping up your favorite water transportation in Sauk City today! Set sail on Green Lake, Wisconsin, through Pierless Boat Rentals. New pontoon boats, wave runners, speedboats, fishing boats and human powered rentals are available for you! There’s so much fun to be had this summer with all the different options at Pierless Boat Rentals. Gordy’s Marine has been helping visitors and residents fully enjoy all that Lake Geneva has to offer. Rent by the hour, half day or for an entire day. Gordy’s exclusively provides Cobalt Bowrider’s to their renters. Turn up the fun by renting our water sports accessories for a perfect day on the lake. The possibilities are endless when renting from Action Marina. Rent jet skis, kayaks, stand up paddle boards, ski boats, pontoon boats and more! They have two great locations on the water and a fleet on new rentable inventory. Rent some by the hours and others by a four hour or eight-hour block.